Another Disney post, that I am so not sorry for, but I promise it's a post worth reading! With Black Friday sales happening world wide, this has to be my favourite Black Friday sale that I've seen, and it's not because I'm a massive Disney fan, along with Spud! Our home is 70% Disney, but of course there is always room for more, and with some amazing offers, what Disney fan could resist!? Anna Coronation Dress - £15! 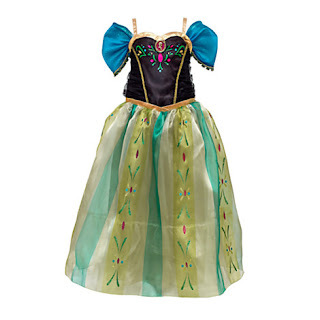 On offer for 50% less of the original price, why not treat your Frozen mad child to this coronation dress and let them be Anna from Frozen for the day? 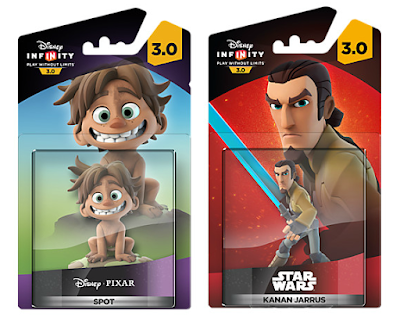 Disney Infinity 3.0 Characters - 2 for £18! Working out at just £9 each when you participate in the deal, it's the cheapest you'll find the latest Disney Infinity 3.0 characters for! I'm planning on getting Spud two as soon as payday arrives! Offer ends 23rd December 2015. 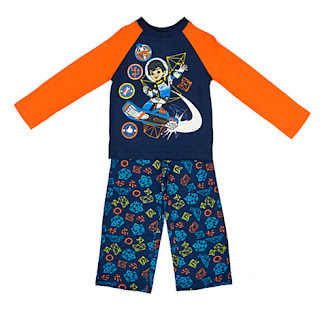 Miles From Tomorrow Pyjamas - £7.47! I picked these up at full price a few weeks ago in London's Disney Store, but I'm not upset, I'm just going to purchase Spud's next size in the sale ready for him to grow into! You can't get better then Disney quality when it comes to clothes! Large Disney Characters - £20! 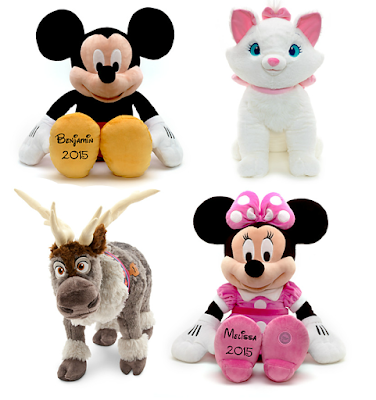 Another 50% saving is on these large Disney characters, originally £40 each, why not grab yourself a bargain and pick one up for just £20? Personalisation is available online for £4.95 extra! 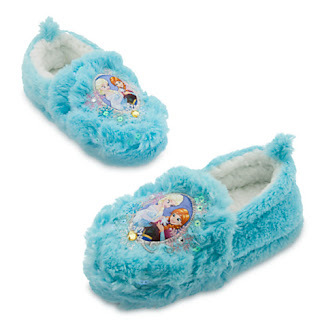 You'll pay more for similar slippers from cheaper brands, so why not get the real thing and make a saving too!? Spend £50 or more and get a £5 voucher! Spend £100 or more and get a £10 voucher!